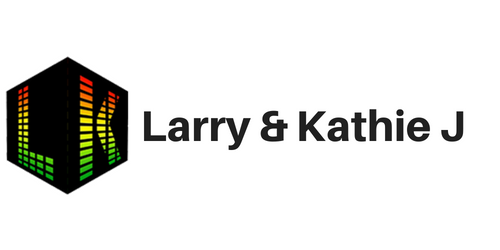 Final day of the launch week to celebrate the launch of Larry and Kathie J’s Blazin’ Hit Radio. 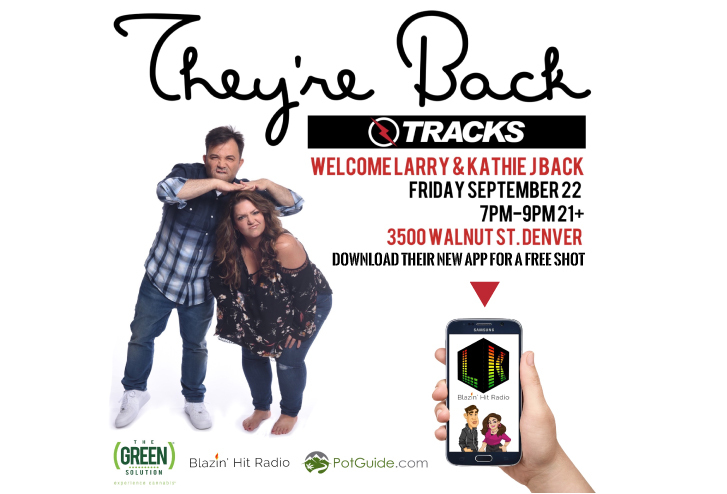 They talk about last nights event at the Alamo in Denver and prepare for their night at Tracks. 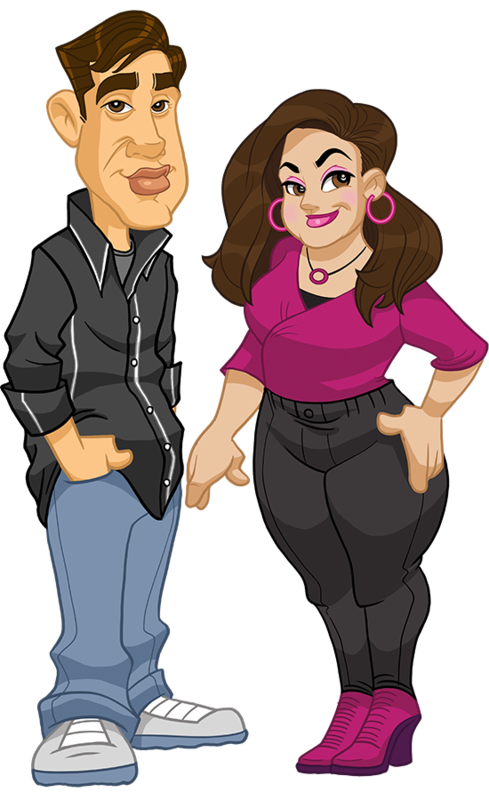 Listeners text in selfies and call into the morning show to win prizes and to welcome back Denver’s #1 Morning Show.